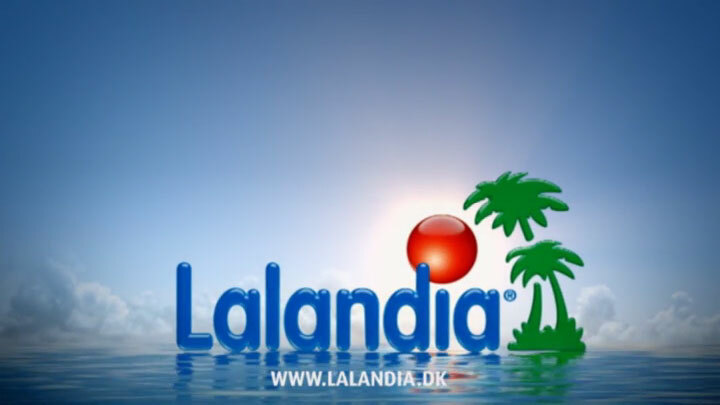 Lalandia® - A world filled with hours of fun activities for all the family. A world filled with hours of fun awaits when you visit Lalandia®. Enjoy a little bit of paradise in the pleasant tropical climate in the Aquadome™, experience the thrill of the fun water slides, enjoy all the great water activities or simply watch the world pass you by at the water's edge. There are endless opportunities for both young and old. Take your family exploring the impressive arcades, where the sky is always blue. Behind the pretty Mediterranean facades, you'll find charming, child-friendly restaurants, exciting shops and lots of activities and entertainment such as Monky Tonky Land, Winter World, bowling, mini-golf, sports hall and fitness centre. After a great day of fun, it's time for relaxation and time with the family in one of our attractive holiday homes. All holiday homes at Lalandia have their own bathroom, kitchen and terrasse. There are also holiday homes for those who want a little extra luxury, featuring a nice warm spa pool and relaxing sauna, among other things. Of course, Lalandia also has disabled-friendly holiday homes. There is absolute first-class entertainment for all water fans in Europe's longest outdoor Wild River water slide, which offers 167 metres of rushing water and fun turns. Following a trip down the Wild River, the whole family can swim and play in the outdoor pool or sunbathe and relax in the popular outdoor area, with lounge chairs and a spa pool, which has expanded, so there is even more space for beach life in the open air. Both Wild River water slide and the new pool is heated all year round.